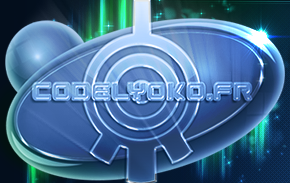 Welcome to the page on CodeLyoko.fr's history! CodeLyoko.fr is an atypical fansite! Its history has multiple points. 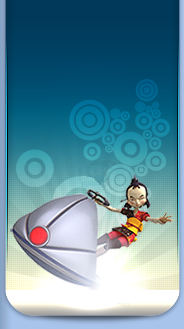 Of course, it follows the long history of Code Lyoko... But not just that! It's also a technical story. A story of content (textual, media, etc...). Of services. And finally, it's also the story of a team, to its involvement, to the relationship between its members. This file tries to retrace, in a simultaneously concise and complete manner, the history of this unique site. 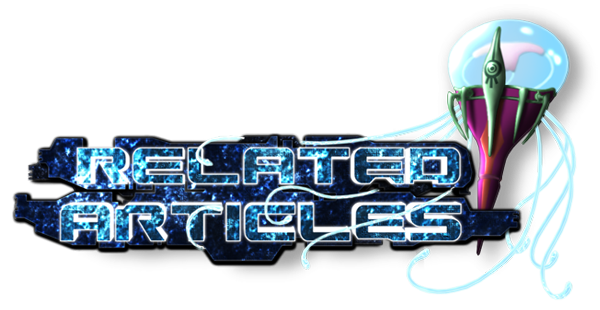 The following pages, covering the 2007-2013 period, are the work of Shaka, the site's editor, who wrote them for the site's ninth anniverary on the 27th of July 2013. Some passages were delegated to other people who could recount them better. Finally, aside from the 4 history pages, some special pages are also available. One page for the stories of fans of CodeLyoko.fr, another page retraces the famous findings of Dude Dudu, previously available each Sunday. Finally, we have also placed a link to the site's attic (old banners, previous logos, old versions, etc...). A large file to learn about the story of the series, to which the site is strongly linked. To get to know the different people who've made their mark on the site. To go deeper into the different LyokoFan events that have been the rhythm of our community life. The history of one of the largest and most pivotal FanProjects of our community: the translation of the Code Lyoko novels from Spanish and French.